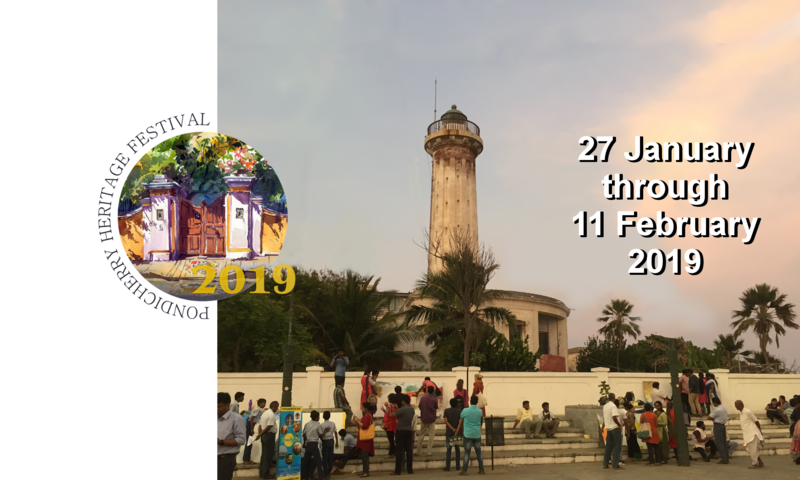 The Pondicherry Heritage Festival is organized entirely by volunteers dedicated to the preservation and promotion of Pondicherry’s unique cultural history and natural setting. The volunteer team wishes to acknowledge and thank the following institutions and organizations for their partnership, support and active participation in the festival. People for Pondicherry’s Heritage, Indian National Trust for Art and Cultural History, PondyCAN!